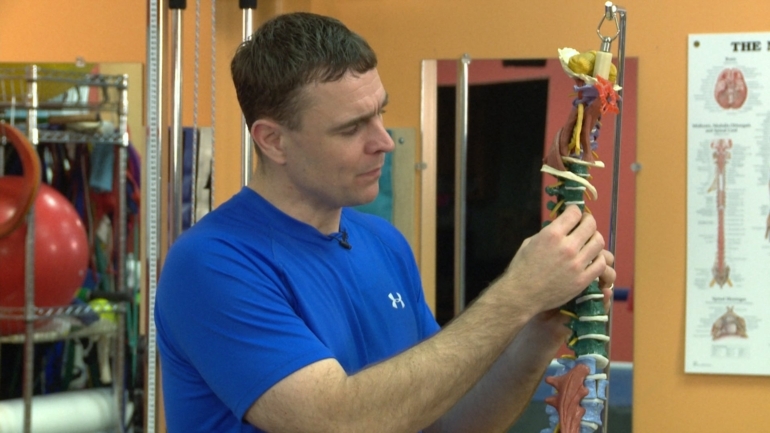 Shoulder stretching may not be for all clients and patients. 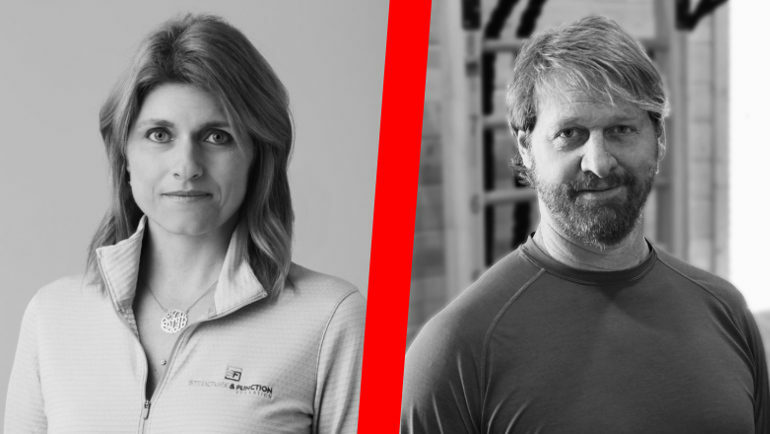 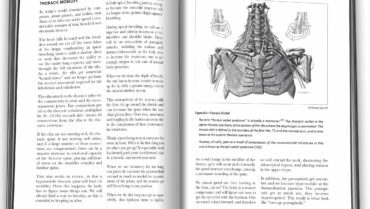 Sue Falsone discusses the issues that stretching can cause for some individuals lacking end-range shoulder mobility. 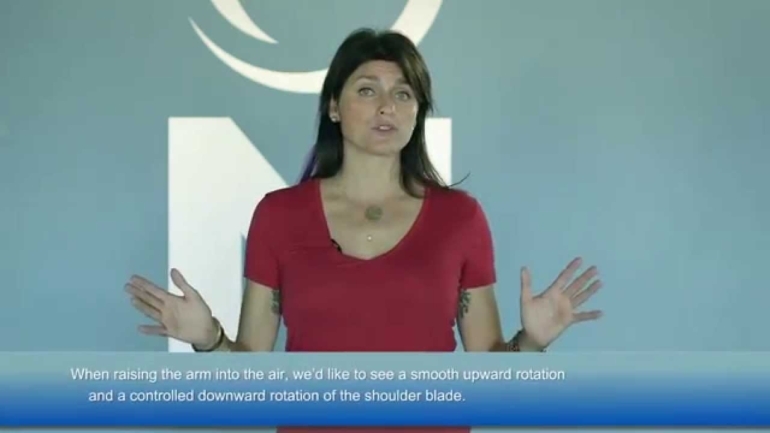 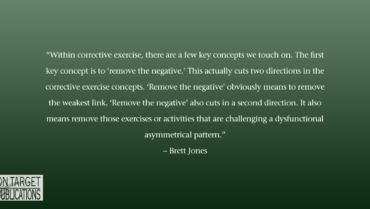 Dysfunctions in shoulder rotation are Sue Falsone’s topic in this video clip that looks at her go-to corrective exercises for compensations seen in downward rotation.